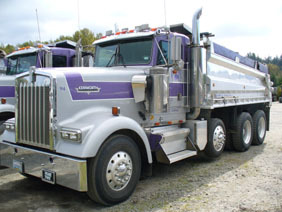 Whether you're hauling aggregates, waste, debris, heavy equipment, etc., we have the best equipment for the job! 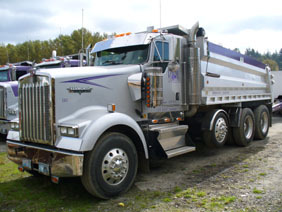 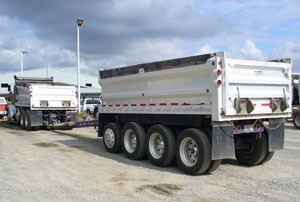 Choose from heavy-hauler trailers, semi-end dumps, flat & tilt-beds too. 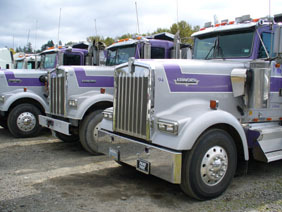 © Ludtke Pacific Trucking, Inc.